NEW YORK, June 15, 2015 — The American Kennel Club (AKC®) announces the full recognition of the Berger Picard, Lagotto Romagnolo and the Miniature American Shepherd. This raises AKC’s total recognized breeds to 187. 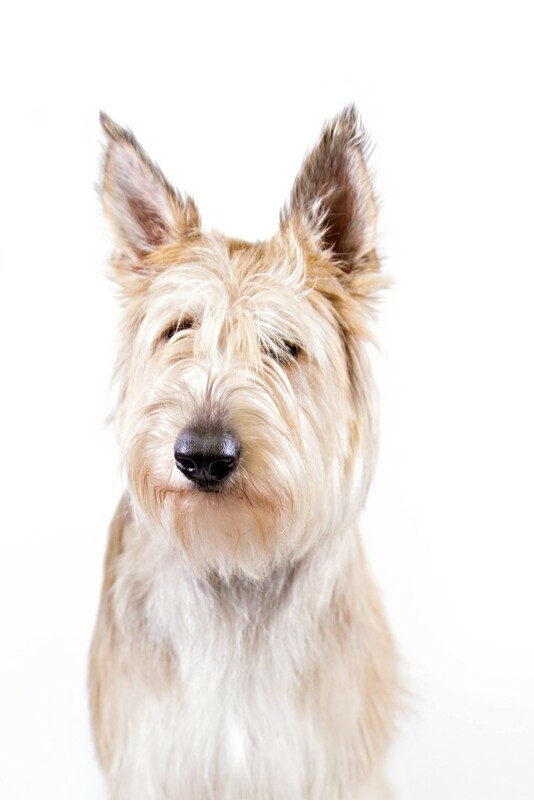 Hailing from France, the Berger Picard joins the Herding group. The Berger Picard is a medium-sized, athletic dog that was bred to be a working companion. This good-natured, loyal breed has a great deal of stamina and drive, requiring daily exercise and mental stimulation. These dogs need weekly brushing and occasional bathing. For more information, visit http://picards.us/. 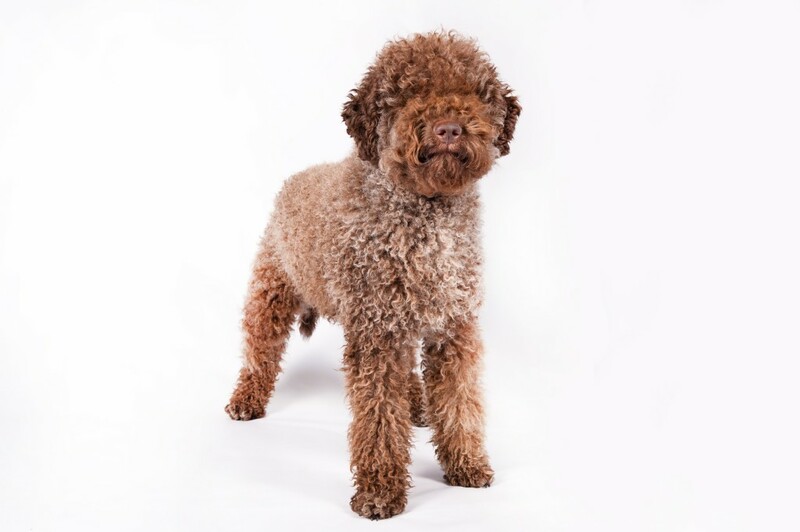 The Lagotto Romagnolo originated in Italy and joins the Sporting group. This breed is the only purebred dog in the world recognized as a specialized truffle searcher. It is a high energy dog that loves to retrieve, swim, and play, needing daily exercise. The breed is intelligent, affectionate, and good with children. For more information, visit http://www.lagottous.com/. 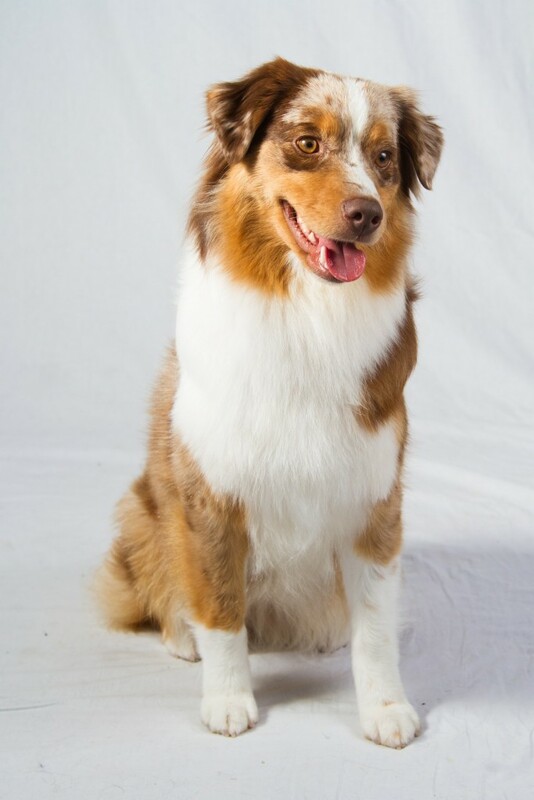 A small herding dog, the Miniature American Shepherd also joins the Herding group and was developed in the United States. 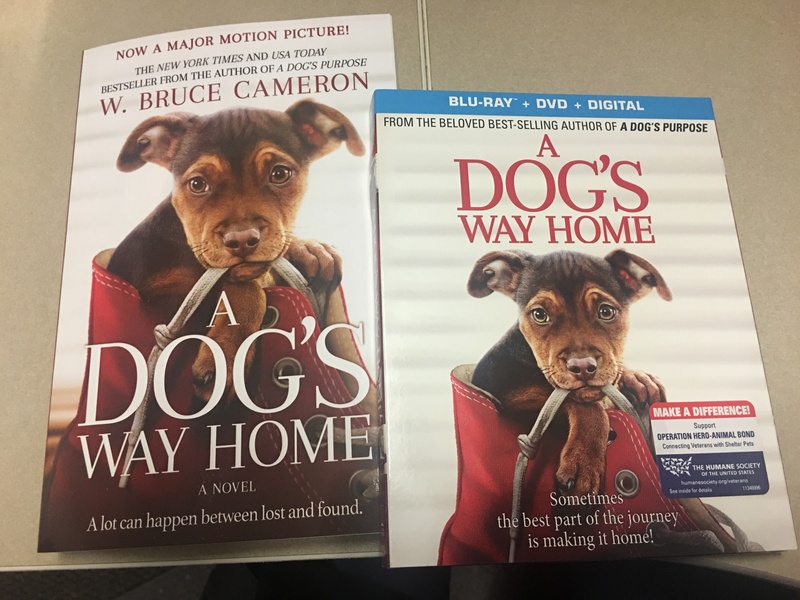 These dogs are very athletic and energetic. They are eager to please, devoted, good-natured, and intelligent. While they only need weekly brushing, their full coat does shed several times a year. For more information, visit http://www.mascusa.org/. All three breeds will be eligible to compete in AKC events beginning July 1, 2015. Hi-res images are available for download HERE.